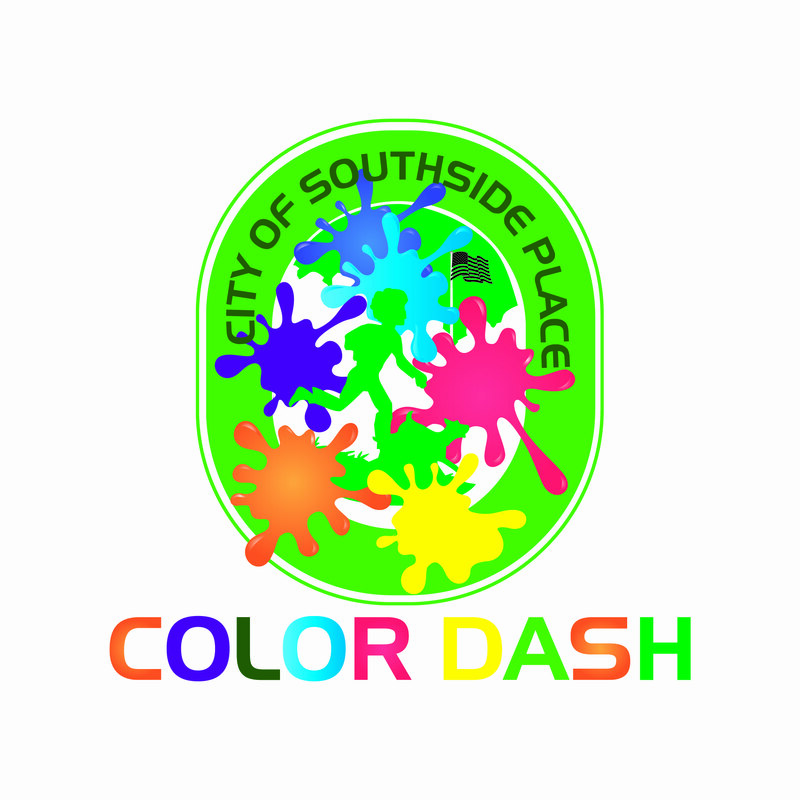 The first ever Southside Color Dash was held on October 8th! 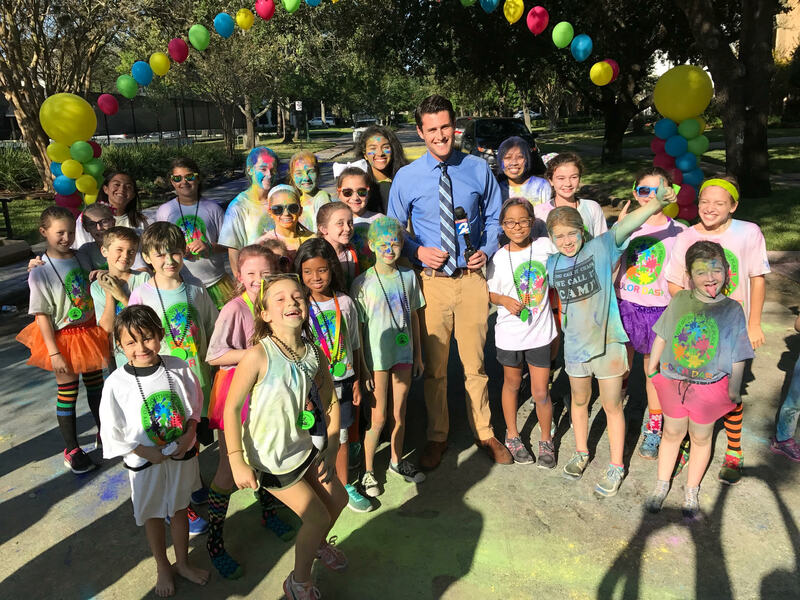 Around 250 participants and volunteers (and even 2 news vans) gathered at the Southside City Hall on the beautiful fall morning. 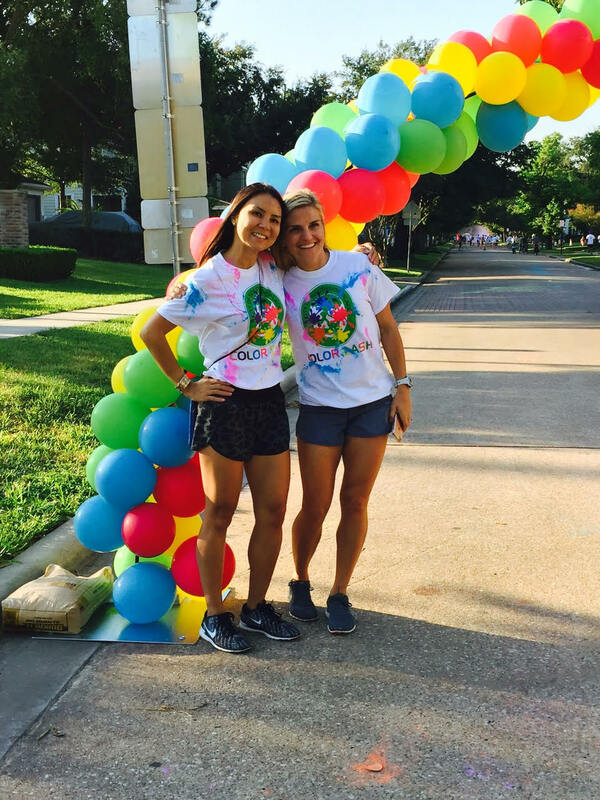 The event was sponsored byKristen Martinez of JohnDaugherty Realtors. 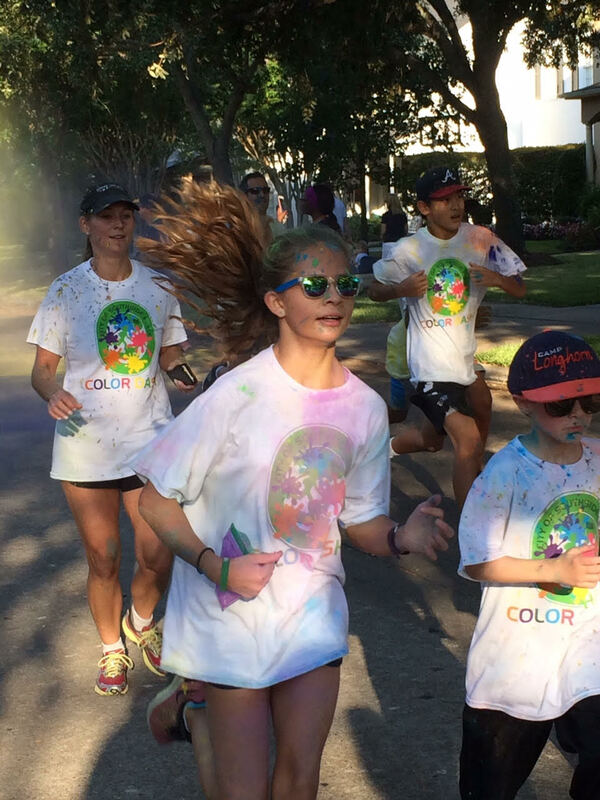 The participants went through the 2-mile course around the city while being showered with colored powder. At the end of the course, the participants joined a DJ color dance. There was a countdown and then everybody was showered with even more powder. After the powder shower, the Southside Firemen showered the willing participants with water from the Southside Fire Truck. 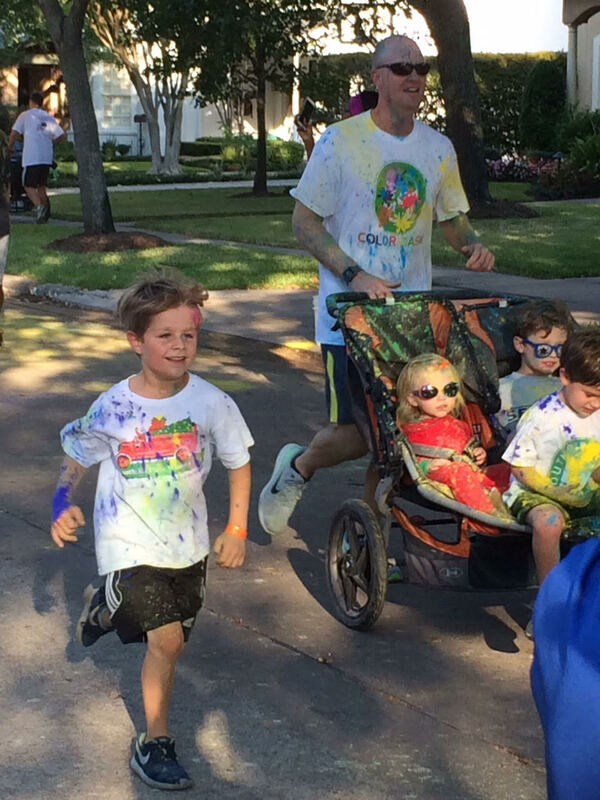 Most of the kids were wet and colorful and happy. 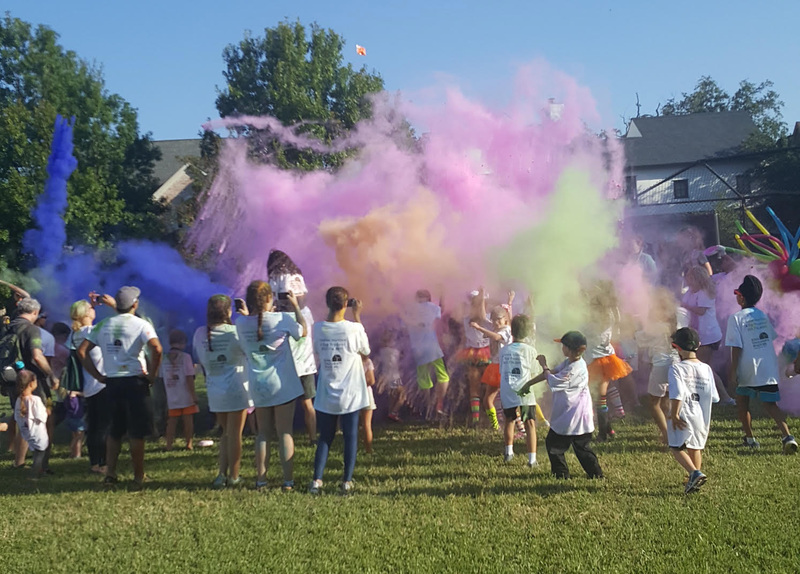 Thanks to all for helping the Color Dash raise over $4,000 for the Fire Truck Park Fund! Mindy Rippstein and JC Al-Uqdah will be organizing next year’s run. If you want to be part of the planning, please contact JC or Mindy. We can’t wait to see you again.